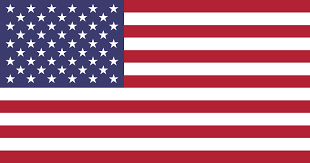 This huge state continues to draw in countless tourists as well as people moving to Texas from all over the country. Texas continues to offer increasing job opportunities, affordable cost of living, diverse metropolitan areas, rich historical influence, mixed culture and abundant tourist destinations. The Lone Star State is home to three of the biggest cities in the United States, Houston, San Antonio and Dallas. Geographically speaking, Texas has over 360 miles of gorgeous coastline and a varying topography that features beaches, mountains, deserts, ranch lands and forested areas. 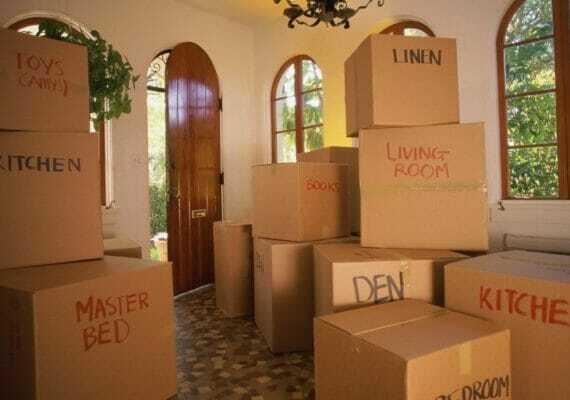 This gives transplants lots of options when it comes to moving to Texas. Plus, this state is also home to some of the country’s biggest oil reserves, top-notch universities, premium hospitals and medical centers along with world famous tourist spots. Looking at all of these, moving to Texas is surely something that’s worth considering. Two reasons why a lot of people consider moving to Texas is the low cost of housing plus the absence of state income tax. Texas has an average cost of living of 90.4%, which is 9.60% lower than the U.S average. Furthermore, sales tax rates here range from 6.25% to 8.25%. However, just like in other states with no state income tax, the property tax rates here are slightly higher at 1.94%. According to bestplaces.net, the average home cost in Texas is $184,900. That’s relatively lower if you compare it to New York, which is $282,000. 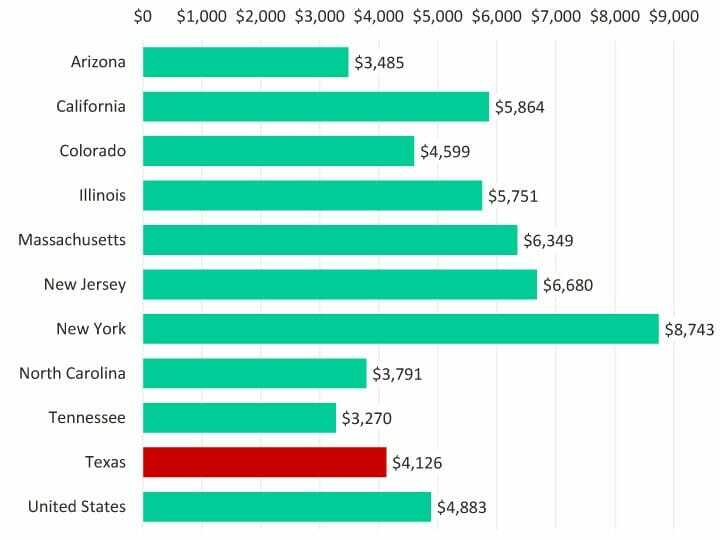 Texas living expenses are generally much lower than the average. 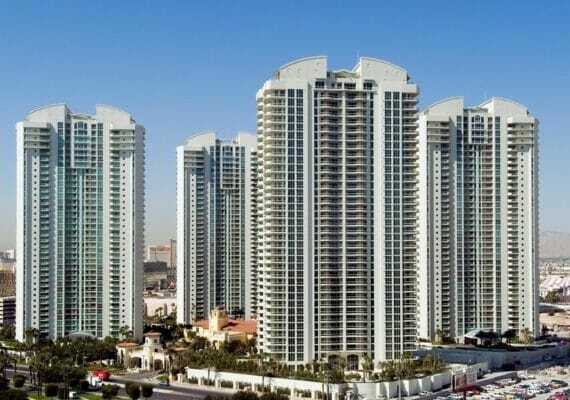 This continuous increase in housing costs, in other states, with the booming employment opportunities in Texas is what makes this state quite appealing to many people, especially for young families, Millenials and retirees. 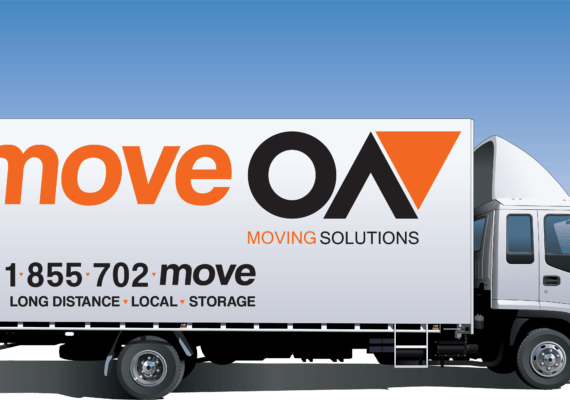 As a matter of fact, between 2005 and 2013, around 4.8 million people from all over the country have moved to Texas, according to the Texas Demographic Center. Because of the size of this state, a great number of industries have started to boom here providing lots of career options for residents as well as transplants. In the past, the primary contributor to this state’s economy is the oil and gas industry and it still is, along with several other industries which include agriculture, aeronautics, IT and computer-related technology, energy and tourism. Though recently, the slowdown in the petroleum industry has resulted in layoffs and a decreasing growth rate in the current economy, overall, Texas is still a very good state for career growth. The energy sector, particularly the oil and gas industry, is one of the biggest industries here that offer numerous employment opportunities. They provide job seekers with an array of available career options ranging from different fields. One of the major energy companies here is the Shell Deepwater Development that works with the extraction of crude petroleum and natural gas. 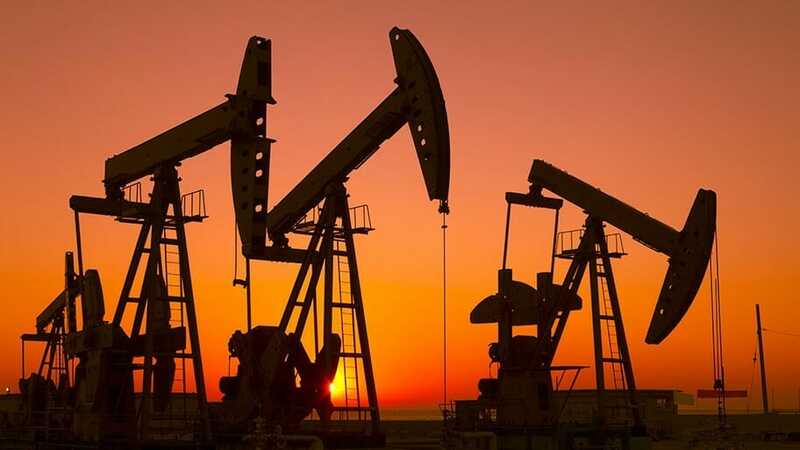 The petroleum industry highly affects the state’s economy and because of that, a fluctuation in energy prices may either increase or reduce the growth of the state’s overall economic status. Site Selection Magazine has ranked Texas as the most business-friendly state in the U.S back in 2010. 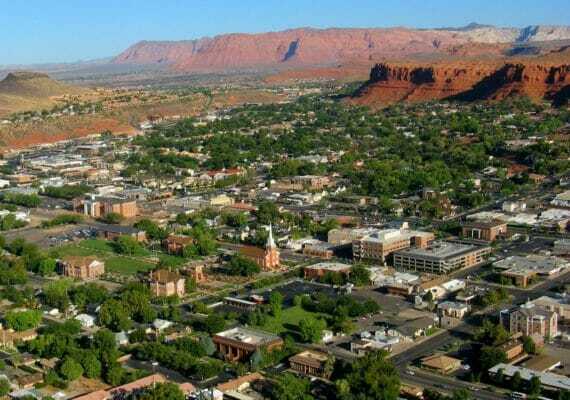 Ever since, this state has produced the highest number of company headquarters, which are included in the Fortune 500 list. The Texas A&M University, MD Anderson Cancer Center, Dairy Queen, Lockheed Martin Aeronautics Company and Dell are just some of them. Among those in the list, 22 are energy-related. This includes Valero Energy, Occidental Petroleum, Anadarko Petroleum and Cheniere Energy. In Dallas, you can find the headquarters of telecoms giant AT&T, together with American Airlines and Southwest Airlines. 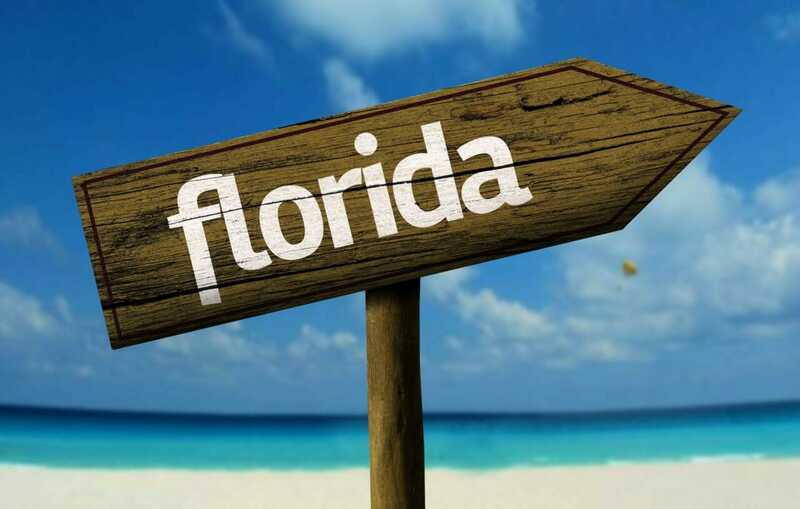 An interesting fact: In 2010, this state has produced around 346,000 millionaires, constituting the second-largest population of millionaires in the U.S. Meanwhile, in 2016, Texas has ranked 4th place among “The List of Best States for Business” by Forbes. Texas has four metropolitan areas that have a population of more than a million. Around two-thirds of all Texans are living in major metropolitan areas such as Houston, Dallas-Fort Worth and San-Antonio-New Braunfels. 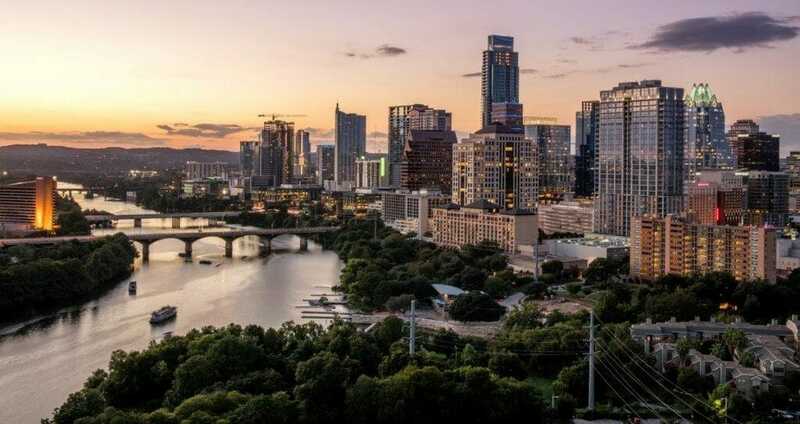 Austin, the state capital, is home to some world-famous museums, performing arts centers, shopping centers, nightlife and wonderful outdoor attractions. According to the U.S News and World Report, for the second year in a row, this city has been named as the number one “Best Place to Live in the United States”. Some of the reasons include affordable housing options, quality of education, diverse job market and convenient commute time. Furthermore, the cities of Houston, San Antonio and Dallas also have their own unique set of local attractions, urban entertainment and a competitive job market that attracts different people from all over the country. The reason why Texas is able to provide its residents with affordable housing options is because they have so much empty space that are just waiting to be developed. Fortunately, different community builders are gradually putting up lifestyle neighborhoods in every city and suburbs for people moving to Texas. These lifestyle communities feature a variety of on-site amenities like a clubhouse, sports courts and social areas where residents can come together. For the active adult home buyers, there are also quite a few age-restricted communities sprouting in every part of the state. 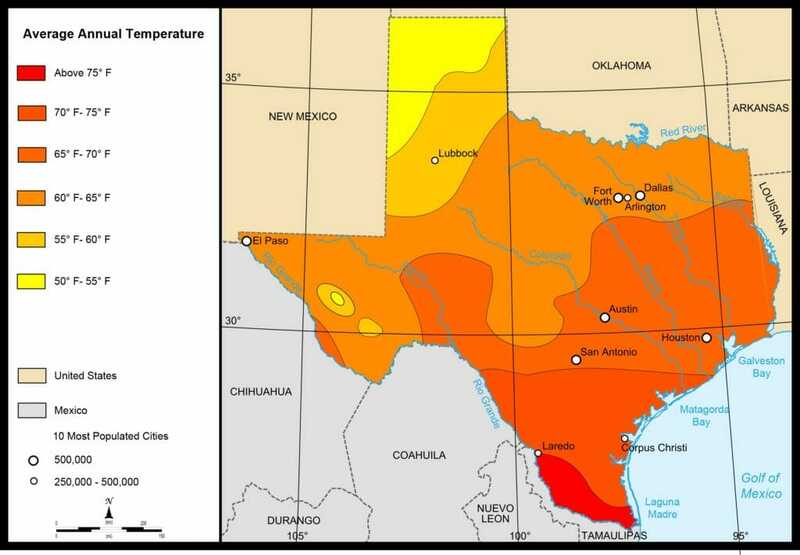 Geographically located in the South Central region of the country, Texas intersects with multiple climate zones, giving this state a highly variable weather. Simply put, those areas situated on the east side of I-35 have a subtropical climate while those on the west side of I-35 have a dry and arid desert climate. In winter, those located within the Panhandle experiences colder winters as compared to those living in North Texas, while those in the Gulf Coast area experiences milder winters. During this season, the average temperature in the entire state ranges between 50°F and 70°F, depending on where you are. Snow falls multiple times every winter in the Panhandle and the mountainous areas of West Texas. In North Texas on the other hand, snow comes at least once or twice a year, while it rarely snows in the southern parts of San Antonio and along the coastal regions of the state. Summers are usually hot and is actually getting hotter each year. In fact, a large part of the state experiences temperatures around high 90s °F, especially in August. In the mountains of West Texas, the average temperature ranges from the 80s °F, while in the Rio Grande Valley, it’s around 100°F. Furthermore, Texas also has a wide rainfall pattern. For example, in El Paso, they experience 8.7 inches of annual rainfall while those in the southeast part experiences 4 inches per year. 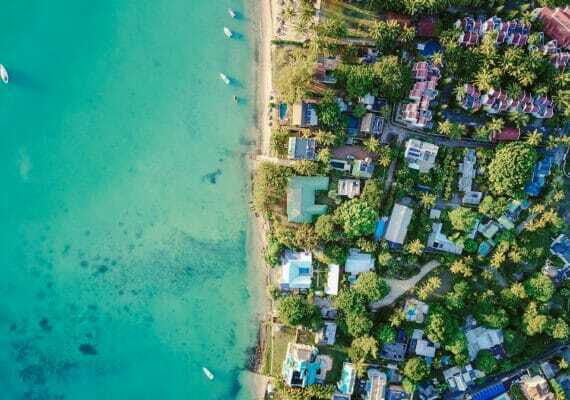 The only downside to this varying climate is that storms and hurricanes are quite frequent in some parts of the state, particularly in the Gulf Coast areas. Tornadoes are more common here than in other states. The Gulf Coast in particular has been hit by several major hurricanes like Harvey in 2017 and Ike in 2008. In addition, no matter where you are in Texas, dry heat or sticky humidity is normal here so if you’re not used to this kind of weather, this is one thing that you should highly consider before moving to Texas. Texas, is home to a myriad of natural outdoor leisure opportunities, historical and cultural attractions and urban entertainment and nightlife options. Its diverse landscape features desert regions, cave systems, mountainous areas, coastal beaches and canyons which are absolutely stunning and truly one-of-a-kind. Millions of tourists come here every year to see these spectacular natural wonders and visit some of the best tourist destinations in the country. There are more than enough state and national parks here to keep outdoor enthusiasts happy. Some of the things that you can do there is hiking, camping, boating, swimming and fishing. You can also go shopping, dining, listen to great live music, watch amazing performances and visit a couple of famous historical attractions. 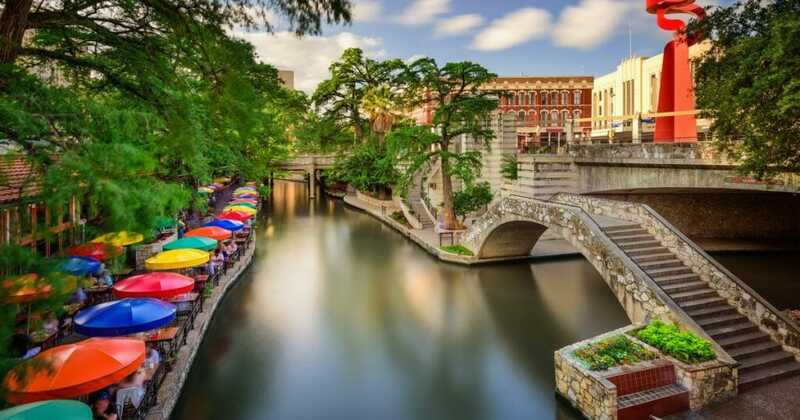 In San Antonio, there’s the River Walk and the historic site Alamo. At the President Kennedy and the Sixth Floor Museum in Dallas, visitors can learn about the detailed account of the assassination attempt on former President John F. Kennedy along with his legacy. Afterwards, you can also visit the John Fitzgerald Kennedy Memorial, an enormous monument built in honor of the late American president. Talking about popular tourist hot spots, the Space Center Houston features many exhibits, film shows, a display of moon rock samples, artifacts related to astronauts and so on. This place is perfect for the whole family. Meanwhile, nature lovers can visit Big Bend National Park, which is located in Far West Texas. First time visitors can take a trip down the Ross Maxwell Scenic Drive to see the picturesque views of the Chihuahuan Desert landscape. If you’re more of a beach lover, the Gulf Coast offers long miles of sandy beaches which includes Padre Island National Seashore near Corpus Christ and the South Padre Island near Brownsville. Obviously, barbecue is a big deal in Texas and you’ve gotta love barbecue if your moving to Texas. It’s evident by the number of barbecue restaurants scattered all over the state. As to which barbecue restaurant is the best, there is definitely no correct answer since it’s all about personal choice and preference. If you’re in Austin, then La Barbecue is the place to go. They serve sausages, tender pork ribs, monster beef ribs, all-natural beef brisket and so on. Because their owner isn’t into anything sweet, you’ll find special blends of salty and savory rubs. Did you know? Guests can actually order their meal at least five days prior so they can skip the long lines outside. They can do this online on their website. Another famous barbecue place is Terry Black’s Barbecue which has branches in Austin, Lockhart, San Marcos and New Braunfels. Serving customers with their original recipe since 1932, this Texas Barbecue place showcase what traditional Texas barbecue is all about – the smell, flavor and look. Aside from BBQ, another popular thing to do here is experiencing the rich, musical culture of Texas. Dubbed as the “Live Music Capital of the World”, Austin showcases a number of venues that offer live music on any night. Furthermore, you can visit Gruene Hall in New Braunfels. It’s the oldest dance hall in Texas and also features live music. For those who’d like to know more about Texas music, you can come here in spring and join the annual Larry Joe Taylor Texas Music Festival, which is held at the Melody Mountain Ranch, only 110 miles away from Dallas. Two major interstate highways cut through the entire state of Texas, dividing it into quarters. The I-10 which runs from east to west – from El Paso eastward to the Louisiana state line and the I-35, which runs from the Oklahoma state line in the north, down to Laredo on the border with Mexico. Traffic in the major cities of Houston, Austin, San Antonio and Dallas-Fort Worth area is heavy, but not as troublesome as compared to the scale of L.A., Chicago or New York. In addition, some residents would also opt to take in-state flights thanks to a wide range of international and regional airports available. This includes the American Airlines and the Southwest Airlines, which have headquarters here. Texas has a huge and diverse economic population, which means the quality of education here also differs. In some cities, there are some highly rated school K-12 districts. This makes moving to Texas with children an attractive opportunity. Two of the best universities in the U.S are found in Texas: The University of Texas at Austin and the Texas A&M University. According to the most recent National University Rankings by the U.S News and World Report, University of Texas is ranked #49th, while the Texas A&M University is ranked #66. Other top public universities found here is the University of Houston and the Texas State University. As for private universities, there’s the Austin College, Rice, Southern Methodist University and Baylor University. In addition, there are also many two-year community colleges here with over 700,000 students. These are just some of the things that you need to know if you’re planning on moving to Texas. 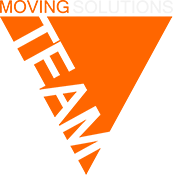 If you’ve made up your mind and decided on moving to Texas, its time to hire long distance movers to move to your new home in Texas.